California’s Sequoia National Park is famous for its astonishing giant sequoias, but there’s much more to find in this park. 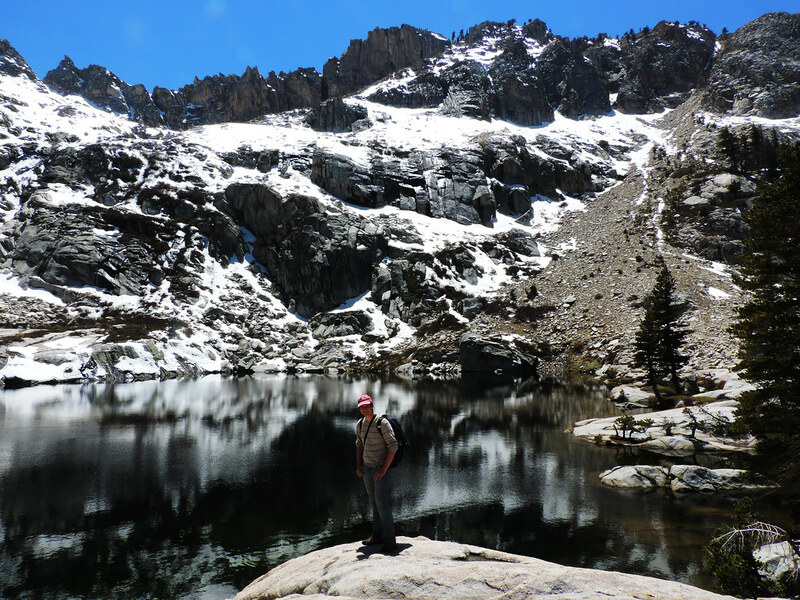 Our favorite day hike is Lakes Trail which is a full day scenic hike with 3 lakes on the way. 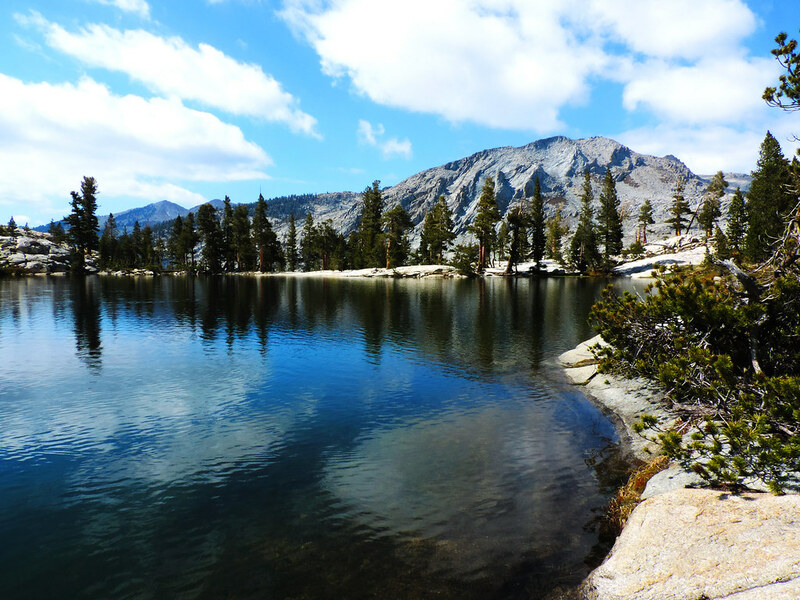 The views of Sierra Nevada’s so typical granite peaks are also gorgeous all the way. The trailhead is located near the Wolverton ski area parking lot in the Giant Forest & Lodgepole area of the park. It’s quite a big parking lot, so if you can’t spot the trailhead immediately just walk around the parking lot a bit and look for the sign. We’ve reached the lakes after about 5 miles. The first is Heather Lake, but Emerald Lake is very close to it. After Emerald Lake there’s fewer and fewer trees and the landscape becomes truly wild. We’ve had distant views of other lakes as well as we’ve climbed up to our final destination: Pear Lake. 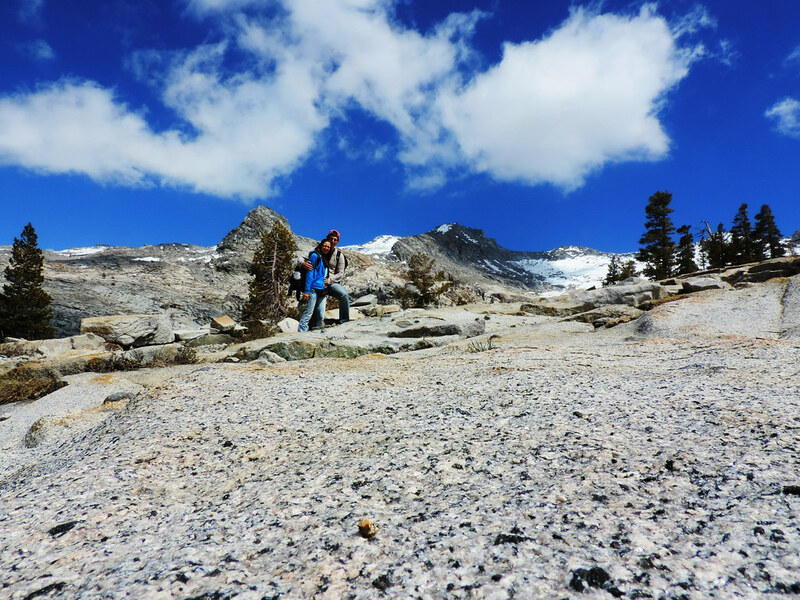 Hiking season in Sequoia’s Lodgepole area is roughly from May until October. Services are limited and most of the roads are closed during winter months. It’s always good to check current road, trail and weather conditions on Sequoia & Kings Canyon NPS website before your visit. We’ve done this hike in the middle of May last year and our timing has turned out to be just perfect. It was snowing the day before our visit, but daytime temperature was warm, so it was one of that few weekends of the year when one can hike wearing T-shirt and still be surrounded by snow. Though most of the snow has disappeared by the afternoon except from the high peaks. May is not only beautiful because of the surrounding snowcapped peaks, but also because as the snow starts melting, the forest comes alive, you can see small streams and waterfalls everywhere. 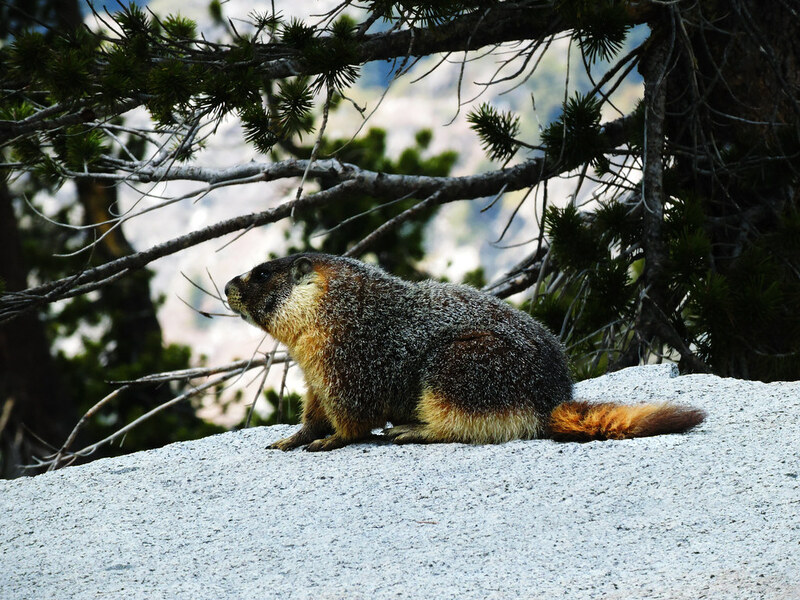 Oh and curious waken up marmots are everywhere, too. If you love this lively spring feeling here you can get it! As budget travellers we usually plan to stay outside of national parks, because the limited accommodation inside the parks is usually overbooked and expensive. It’s no different in Sequoia National Park either. So we stayed in Three Rivers which is close to the border of the park. It’s more like a bunch of cheap inns and motels with some restaurants and gas stations rather than a town, but that was perfectly fine for us. Though it’s the closest place outside of the park, it takes an hour to reach the trailhead of Lakes Trail. Still it was worth for us and the drive up to Lodgepole is very nice. 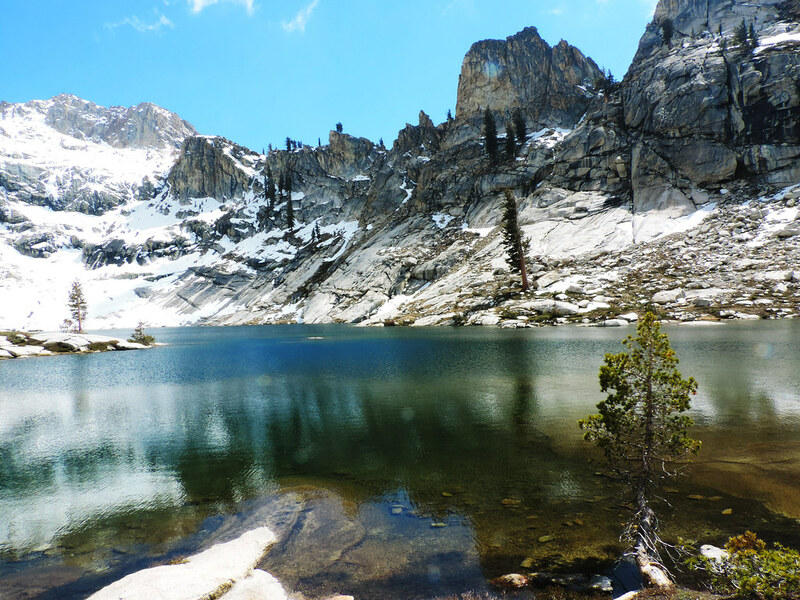 Want to read more about beautiful day hikes in the Sierra Nevada? We’ve started a post series about them featuring our favorites – read it here! Do you have a favorite lake hike?